Computrade Technology Philippines, Inc., (CTP) a member of IT Infrastructure Solutions company CTI Group, hosted its Annual Technology Summit for 2018 at Dusit Thani Manila with the major themes of: Unveiling its latest solutions partners in the country and affirming its readiness to provide support for Blockchain technology. In line with its mission to deliver innovative products and services to a demanding customer base, Computrade has entered into new partnerships with data protection and analytics innovator Varonis, leader in analytics SAS, and high-performance network management professionals Flowmon Networks. SAS Country Manager for the Philippines Ryan Guadalquiver welcomes the new partnership with Computrade, “SAS has been at the forefront and a far leader in predictive analytics for decades, consistently delivering accurate data, and valuable insights enabling customers to make decisive and well guided decisions worldwide. Varonis is a global leader in data security and analytics. 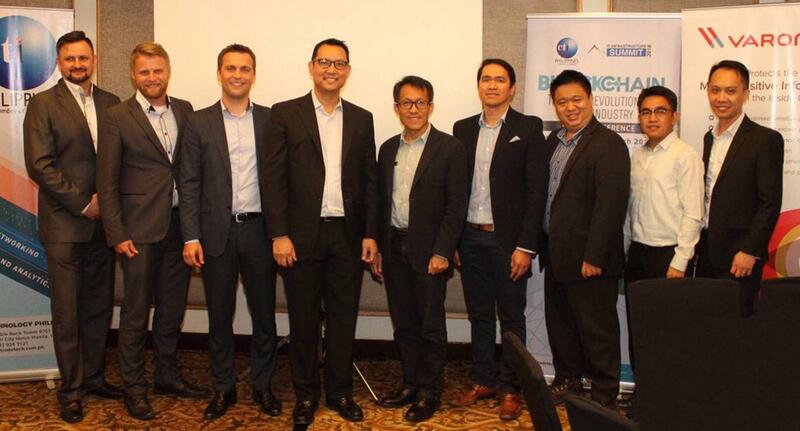 “We are pleased to partner with Computrade to help organizations in the Philippines gain full visibility and control of their data by knowing where their most critical data assets are, making sure that their data is monitored and secured, and intelligently detecting and responding to threats both on premises and in the cloud,” said Antonio Soriano, Senior Technical Consultant, Varonis. Computrade’s recent partnerships serve as foundation for the wide-scale adoption of Blockchain technology. Information held on a Blockchain exists as a shared — and continually reconciled — database. Using the network this way has obvious benefits. The Blockchain database isn’t stored in any single location, such that the records it keeps are actually public and easily verifiable. There is no centralized version of the information, which a hacker may corrupt. Its data hosted by millions of computers simultaneously, and is accessible to anyone on the internet.